Ladies and Gentlemen, we proudly present the first “Merchandise Monday“! It’s a bit like Fandom Friday, but this time it’s all about our collection of fan merchandise. Every Monday we are going to share one thing from our collection with you. 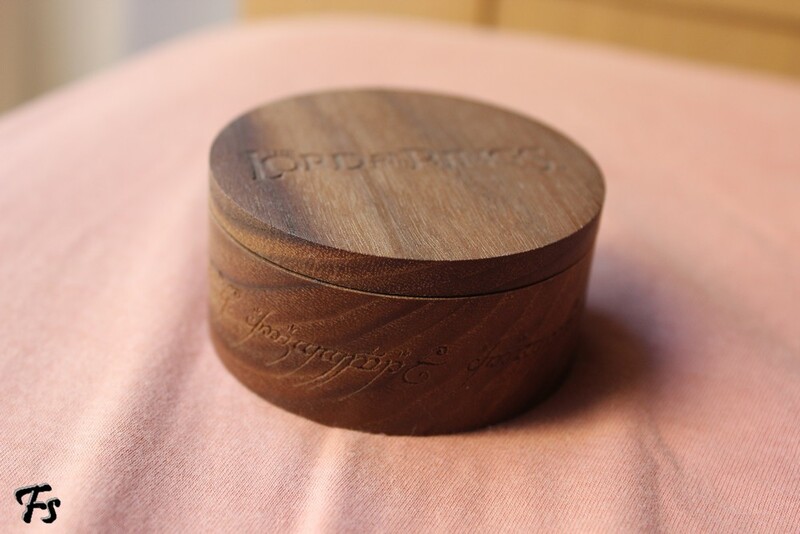 We’ll talk about where we bought it and why (although I don’t think anyone really needs a reason to buy merchandise) and maybe some fun facts about it. 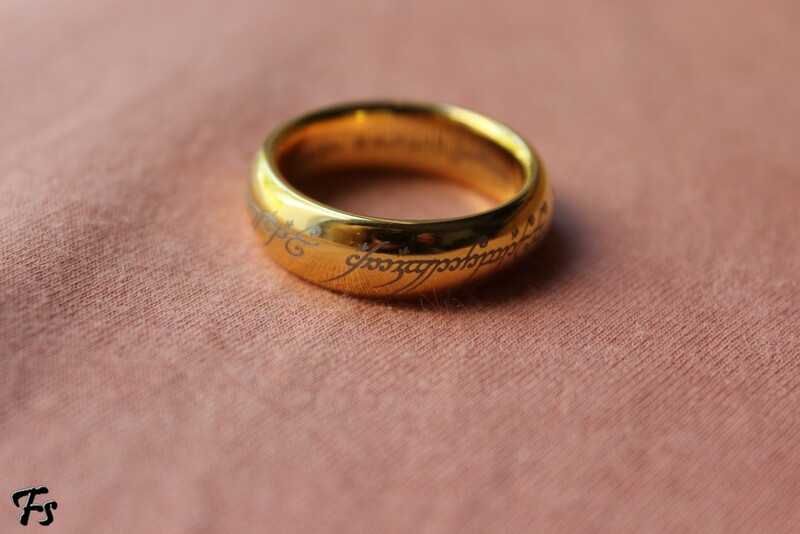 It’s the One Ring! With enscription and all. 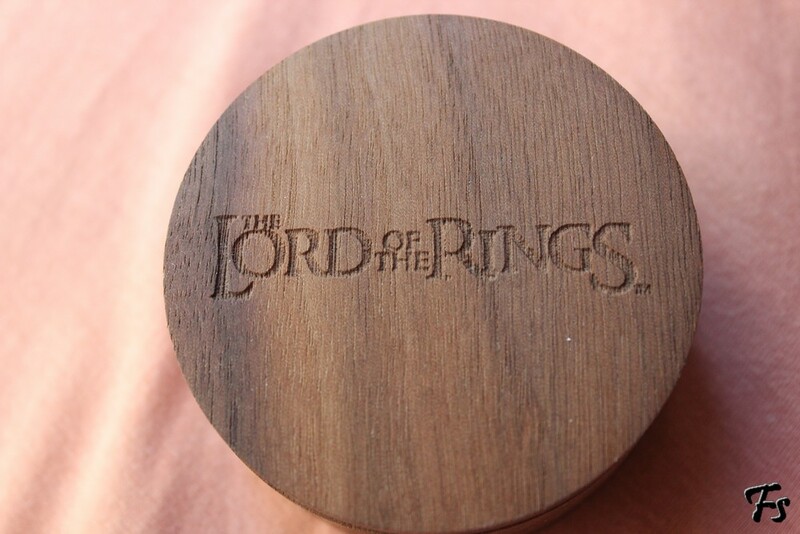 The story behind this one is… well, I’d say fun, but I doubt that Frodo would agree. She bought it in Wellington in the weta cave and wore it pretty much every day for months, but then she lost it at home around Christmas, and of course she was distraught. She looked everywhere, but she couldn’t find it, and because that thing is expensive, she couldn’t just buy a new one. So her friends and I decided to buy it for her for her birthday. I have one too, although mine doesn’t look exactly like that. Maybe it’ll make another Merchandise Monday post one day. 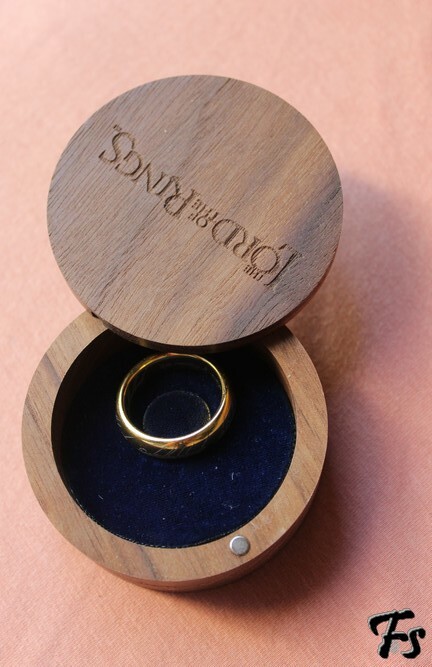 And this is where we bought the Ring, in case any Lord of the Rings fan doesn’t know that site yet.